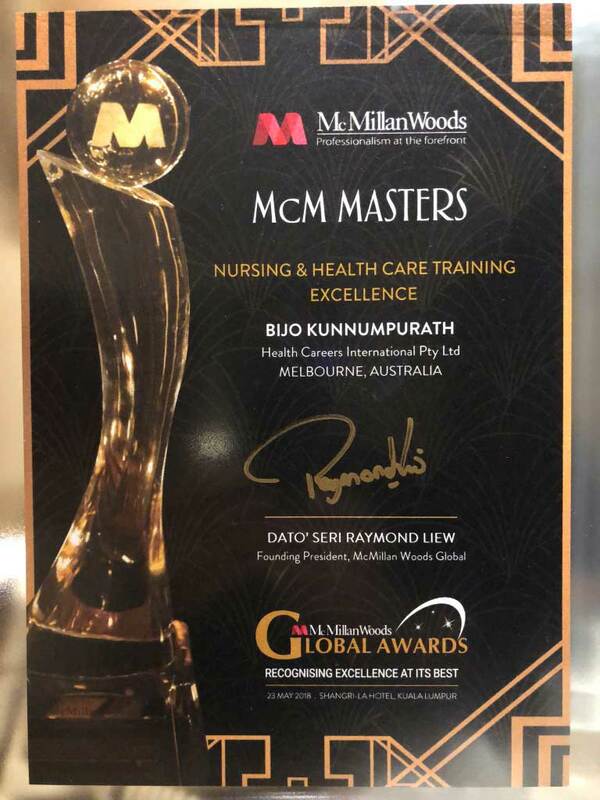 Health Careers International Pty Ltd (IHNA), have been awarded the prestigious McMillan Woods Global Awards “Nursing & Healthcare Training Excellence” Award 2018. 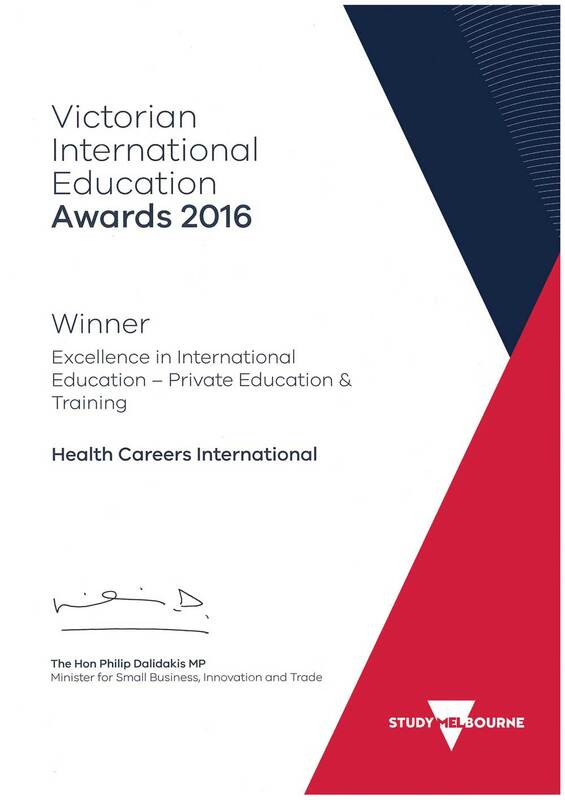 Health Careers International has won the Victorian International Education Awards 2016 for excellence in international education – Private Education & Training. 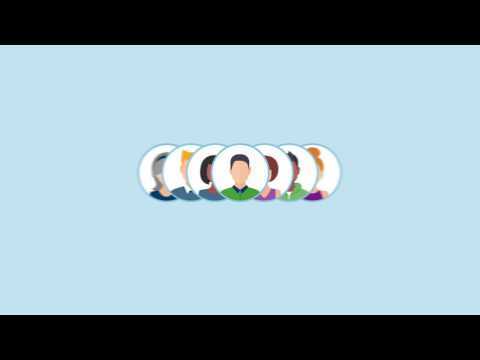 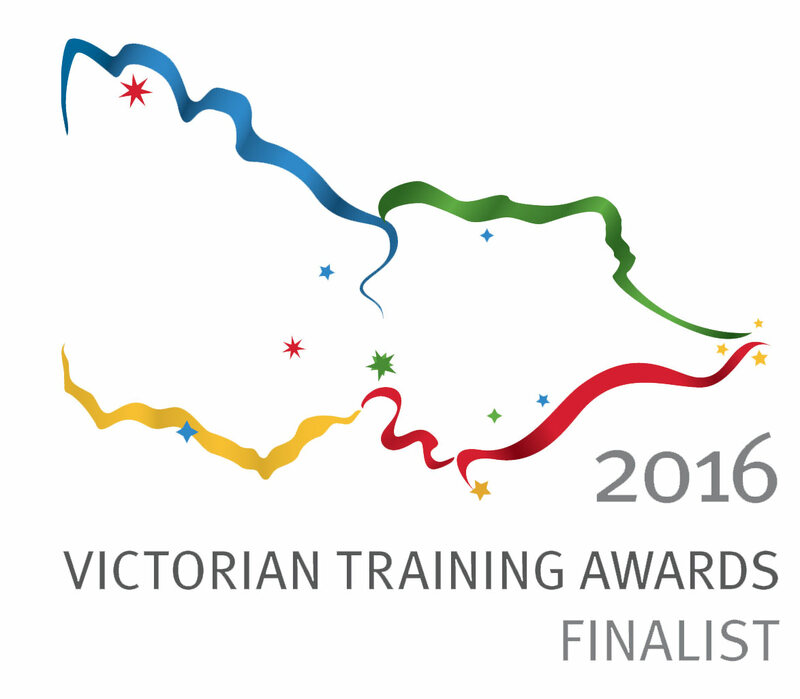 This year, we received the Finalist Award at the Victorian Training Awards 2018.